A SLIP-ON FOR THE ARTS. 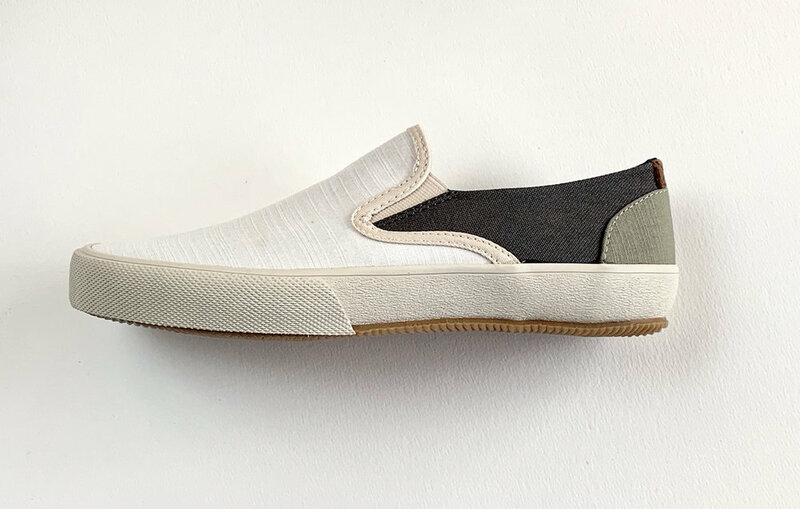 We’ve always admired the functional, casual demeanor of the slip-on, we just couldn’t find the design elements and comfort we envisioned. 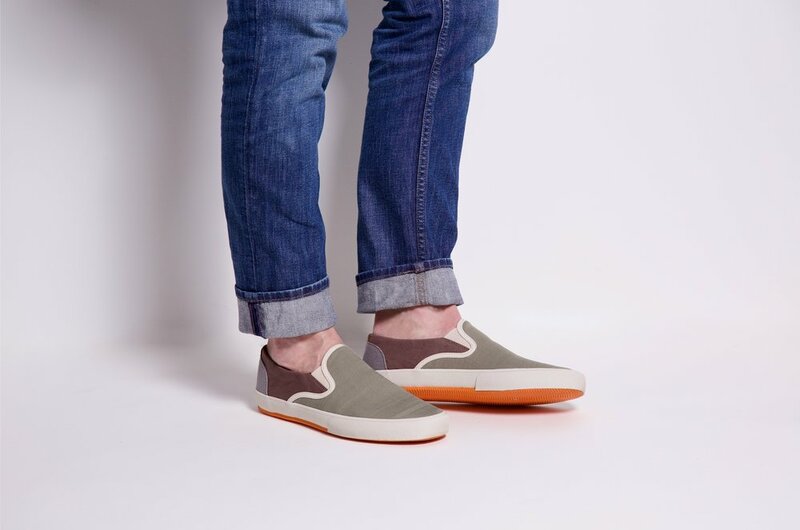 The unisex line features cushioned leather insoles, distinct colourways and a softer, lighter feel for improved wearability. Our artist collaboration series is sold at esteemed museum stores and The Standards collection can be found at established retailers. Both lines contribute a portion of proceeds to children’s art education programs, MINDPOP, and the Smithsonian Undergraduate Internship Program.